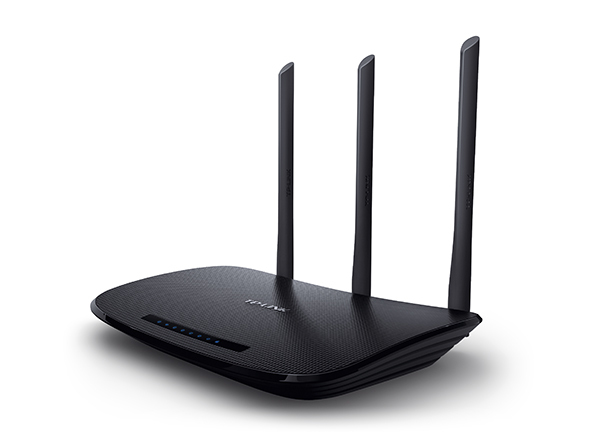 *450Mbps wireless speed is only for TL-WR941ND V6 while the earlier version is 300Mbps. 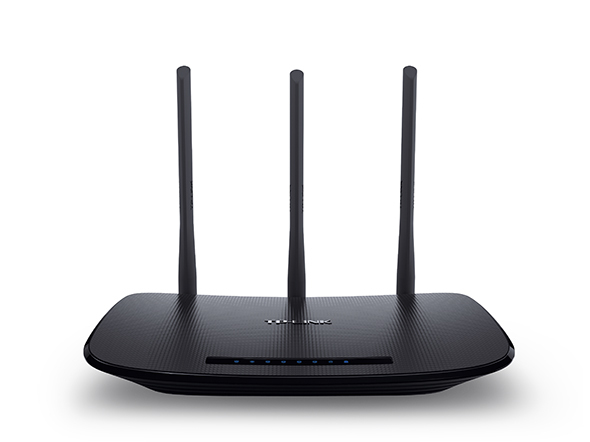 Equiped with 3 antennas, users can create a high speed wireless network and up to 18X the speed and 6X the range of conventional 11g products. It shows more excellent abilities of mitigating data loss over long distances and through obstacles in a small office or a large apartment, even in a steel-and-concrete building. 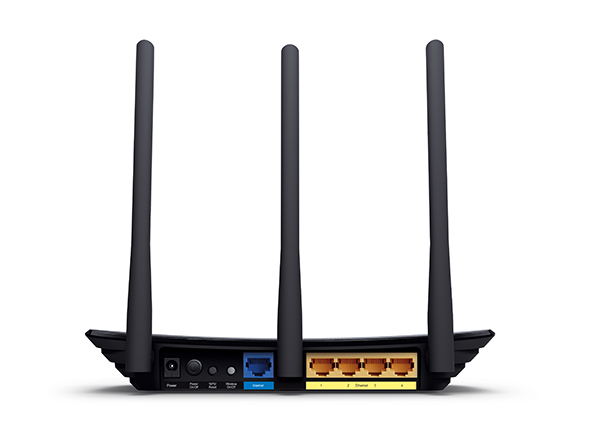 Above all, you could easily pick up the wireless network during long-distance connection where legacy 11g products may not!